The 68th World Show will be held in Matosinhos,Portugal,open to the public 23rd Jan – until 26h Jan 2020. The 67th World Show will be held in Zwolle,Holland,open to the public 10th Jan until 13th Jan 2019. 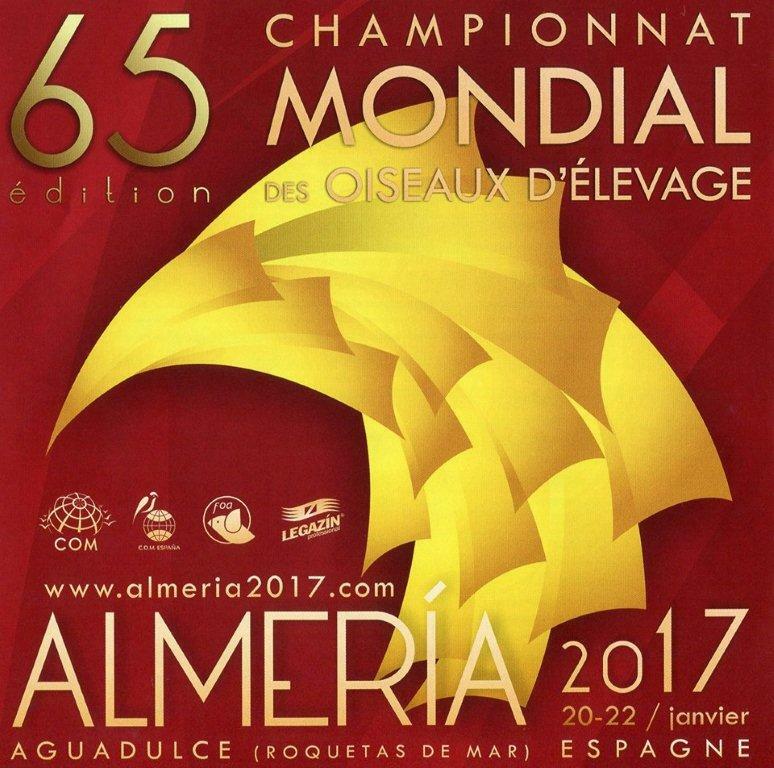 The 65th World Show Mondial will be held in Almeria Spain.Open to the public 20-22 Jan 2017. “Show Hall” Address: Palacio De Exposiciones Y Congresos De Aguadulce.